… and she came back later? Or…? Oh, it is too hard to follow this girl sometimes! That didn’t seem to stop her popularity, as she just started Instagram again and, according to news sources, she already has 220,000 followers as of yesterday. Wow! … they’re back again. But why? 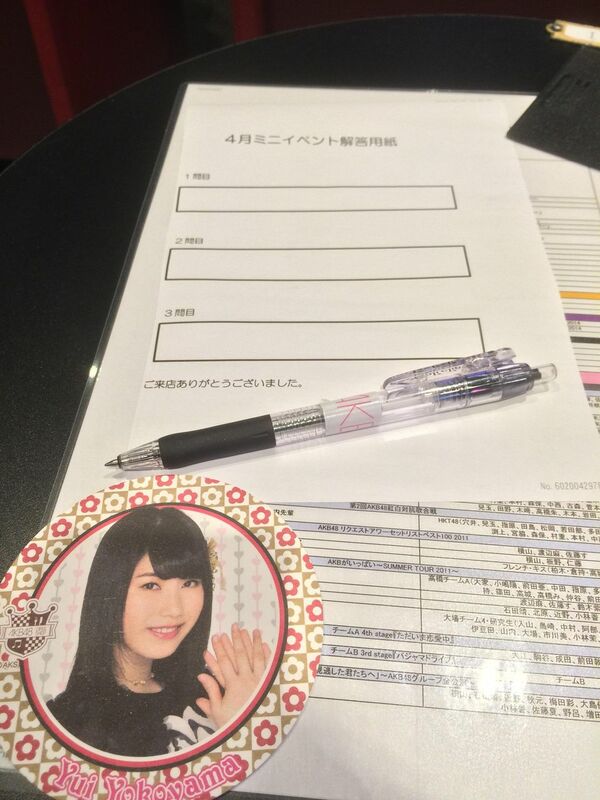 According to some 2ch users, there was a special “mini event” where they are playing a game with customers are AKB Cafe: basically, you get a three question quiz about AKB, and if you answer 2 out of 3 correctly, you get a prize. Also, no cell phones allowed! The prize is a cup coaster! 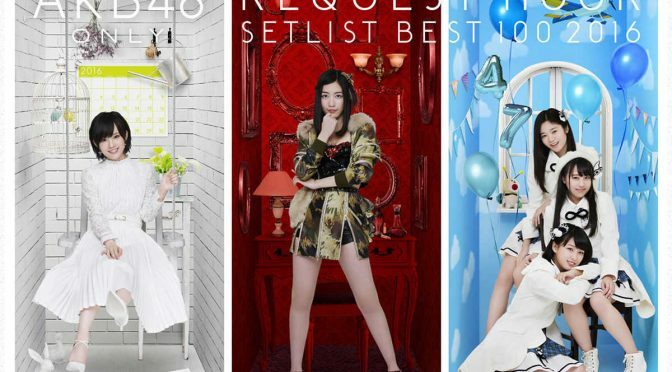 What floor number is the location of AKB48’s Theater in Don Quixote? In the first Majisuka Gakuen, what is the title of Maeda Atsuko’s character’s favorite yankee manga? 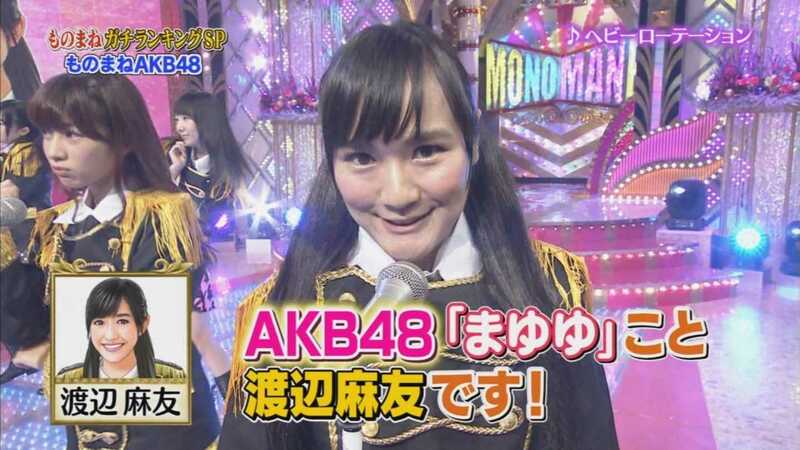 AKB48 is in the Guiness Book of World Records for what reason? What is Takahashi Minami’s birthday? 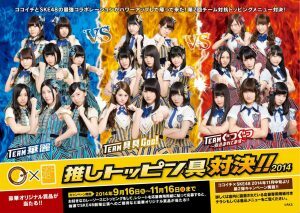 Who won last year’s Janken Taikai Tournament? 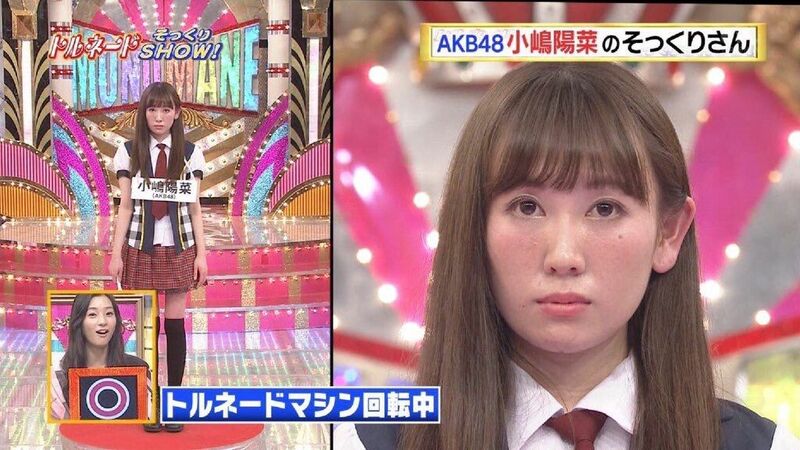 How many separate groups make up AKB? What year was NMB48 created? Who’s character is called, “Nirouni”? How many songs have the word, “sakura”, in the title? 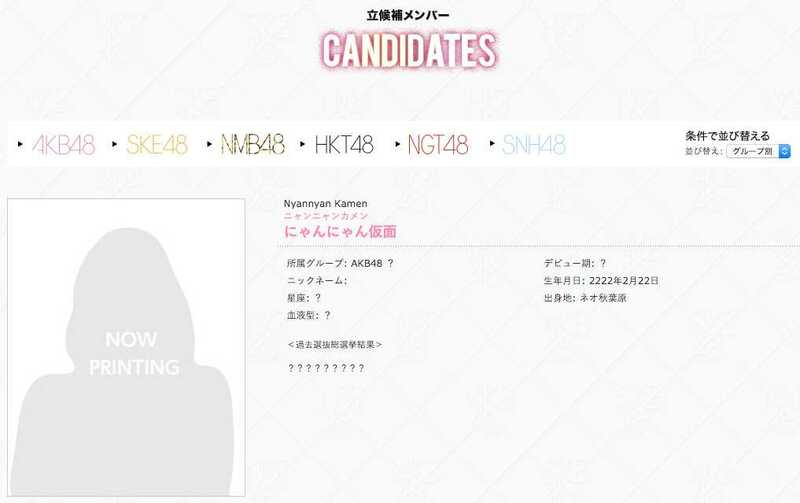 I’m speechless, but the mysterious and unidentified Nyan Nyan Kamen has been accepted as a candidate to the election. Wow! “With regards to the pending application of ‘Nyan Nyan Kamen’, we have determined that the candidate is qualified, and have officially accepted the application.” (保留となっておりました「にゃんにゃん仮面」ですが、立候補資格があると判断しましたので、正式に受理致しました). That’s right! 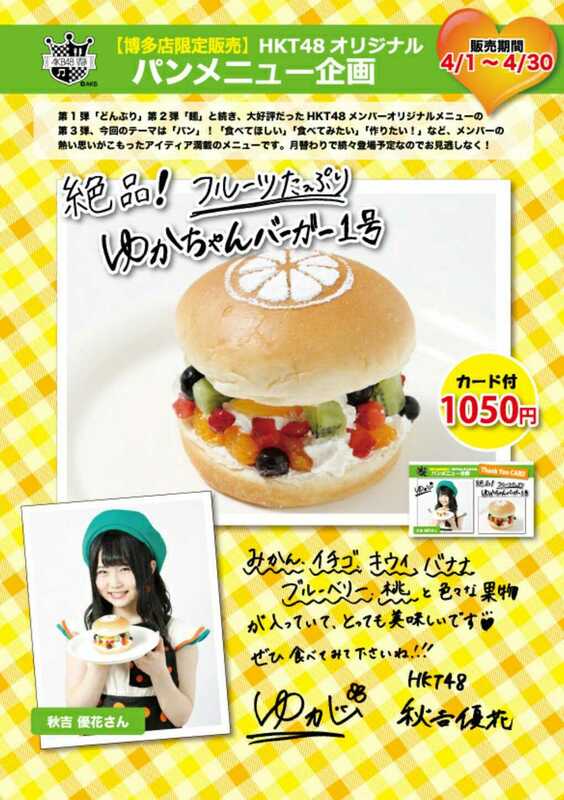 There are no AKB48 members on the cover (unless you count Team 8, which, for some wota, is debatable). Shimazaki’s new Instagram account currently has 31.6k followers, so maybe you intended to say 22,000 followers? I can only answer 6 quiz questions with complete certainty. 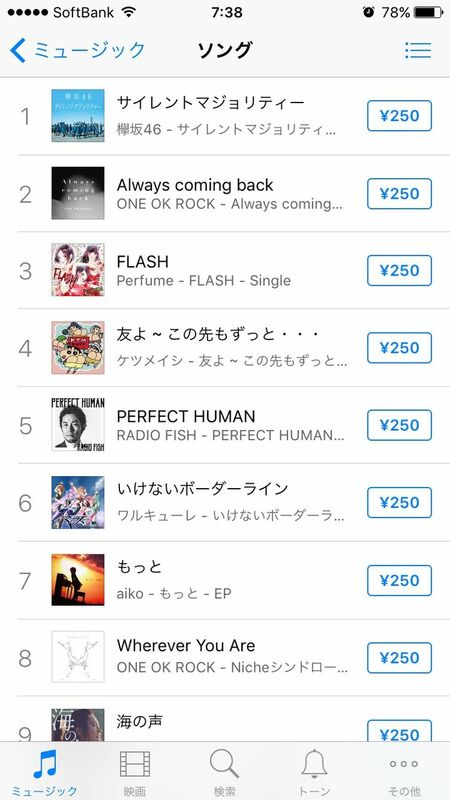 But would 「桜の花びらたち」 and its 2008 remake count as distinct songs or be considered the same song? Yes, you’re probably right. Numbers is tricky to translate sometimes because Japanese counts in 10,000 pieces, but English counts 1,000 pieces f(^-^); Thanks for correction! I am not 100% of the “sakura” question (would guess the same?). 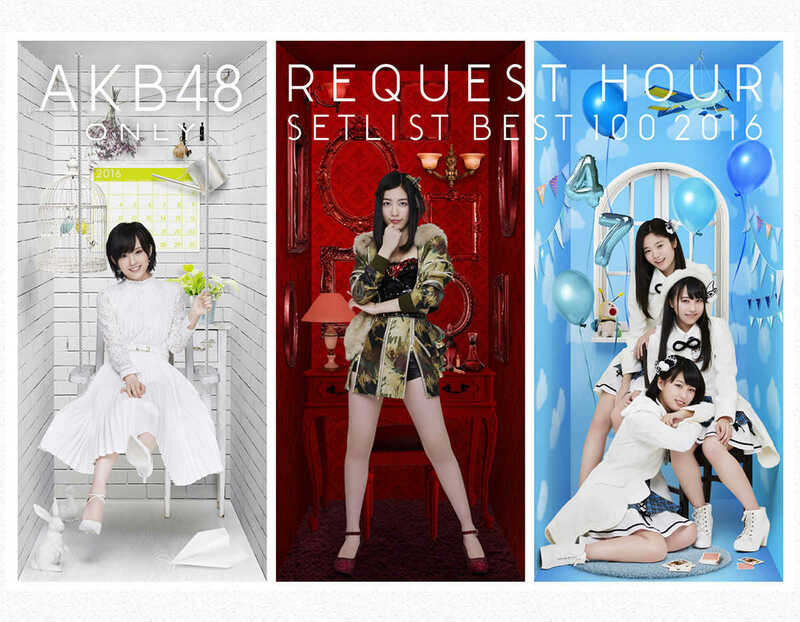 The correct answer is 6 songs, according to the 2ch thread. To be honest, I can think of three right now: 桜の木になろう, 桜の栞, and １０年桜. Those questions were kind of hard for me, and I’m not even sure why lol. Tricky might be a better way to put it. Rena is still so incredible. 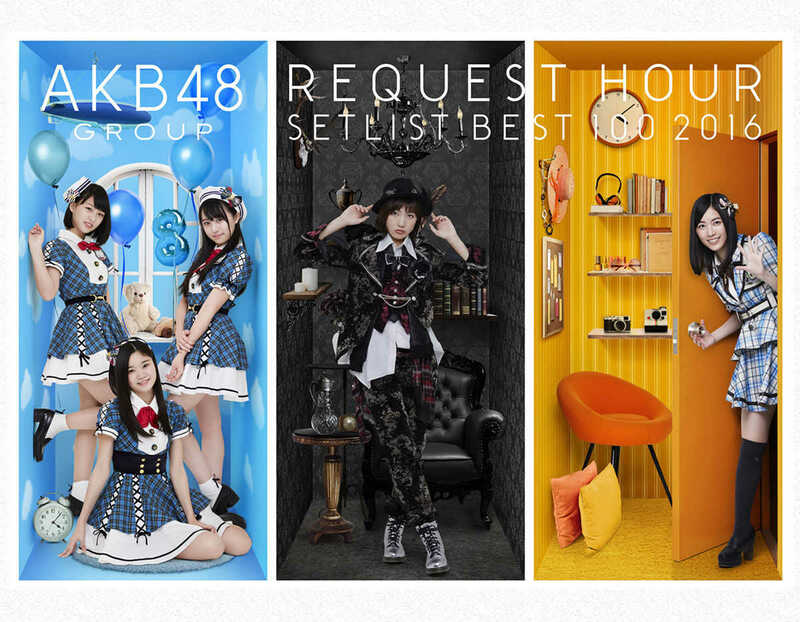 Her presence is still strongly felt… I love how she still keeps popping up for us AKB fans. Lol, those were kind of hard questions to be honest. I don’t even remember the first Majisuka Gakuen anymore! 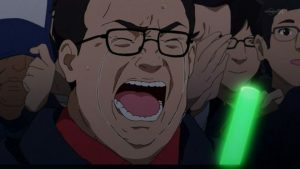 Keyakizaka… maybe they need more time to mature? I can’t say I’m all that familiar with them though, since I didn’t watch their show. Plus like you said, so many scandals at beginning!